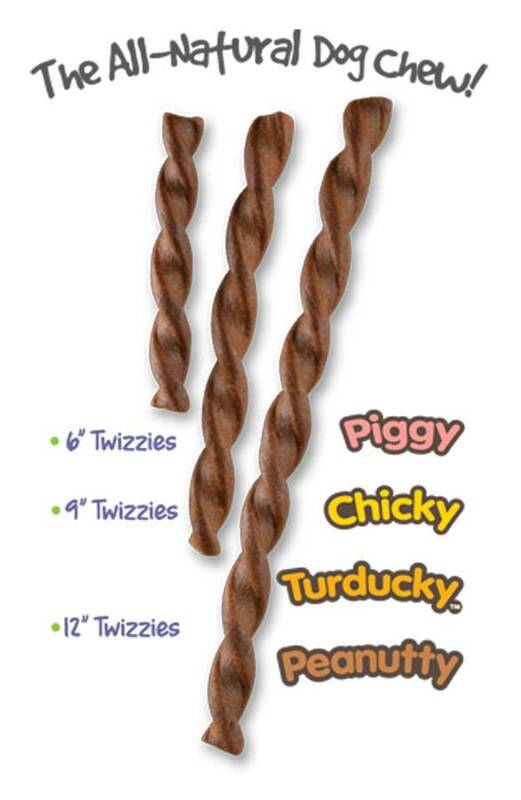 Size: * 6" 9" 12"
Twizzies limited ingredient, all natural, grain free lasting chews are high in protein and 100% digestible. They're the perfect alternative to rawhide, bully sticks, and other body part chews. Your dog will do just about anything to get their paws on these tasty lasting chews!